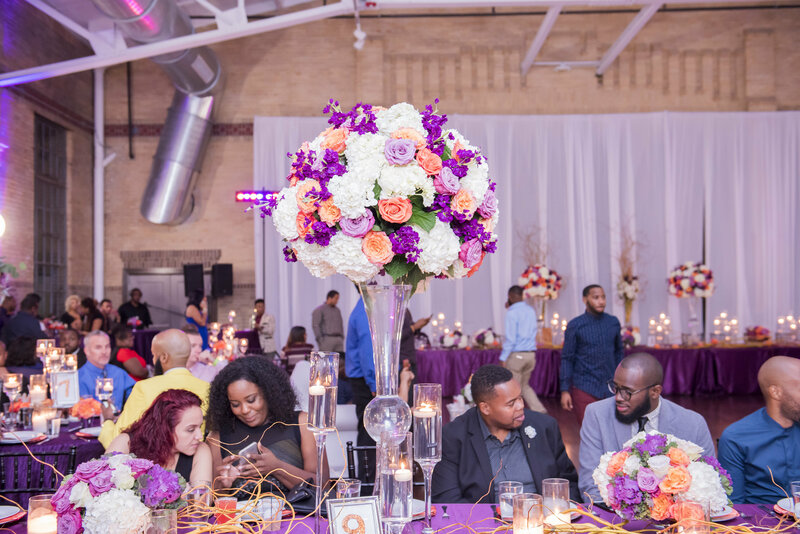 Give your guest a touch of history………host your next event at our Historical Houston Landmark; The Houston Light Guard Armory, built in 1925, now the home of The Buffalo Soldiers National Museum (BSNM). 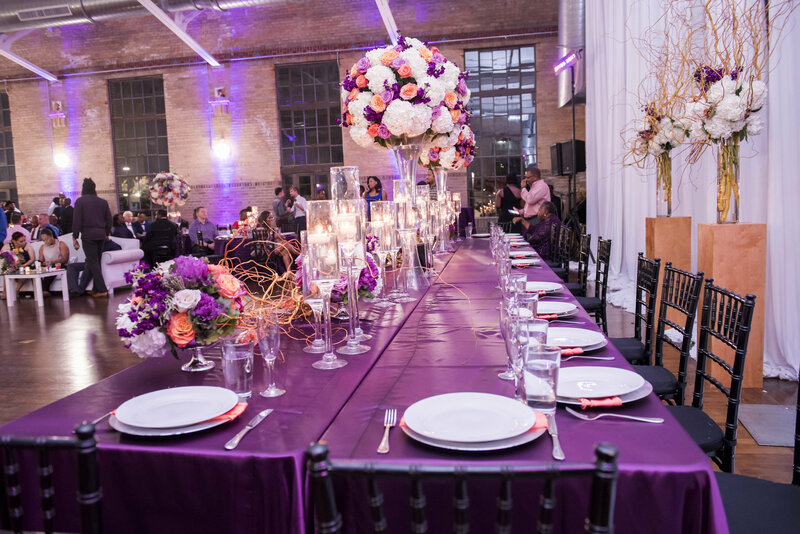 Whether it’s a quick board meeting, community forum or elegant gala; we welcome you. The BSNM is available for private events Monday-Saturday 6:00 pm-12:00 am and Sunday from 1:00 pm-6:00 pm. Select meeting space is available during normal business hours 10:00 am-5:00 pm Monday-Friday and 10:00 am-4:00 pm on Saturday. Please fill out the inquiry form then contact us at (713) 942-8920 or email events@buffalosoldiermuseum.com to schedule a day and time to tour The Buffalo Soldiers National Museum and discuss rental possibilities.